EXPERIENCE INCLUDES: MASSAGE (75min), STEAM, POOL, GYM + MEAL. Quieten the mental buzz and unwind for the day. 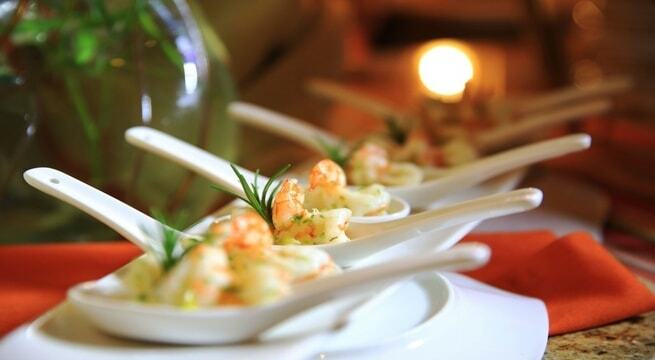 The experience includes a 75 minute Swedish Massage and a meal from the a'la carte menu (to the value of Ksh 1500). The package also includes a full day's access to the hotel and spa facilities including the gym, swimming pool, steam room and relaxation area. EXPERIENCE INCLUDES: DELUXE MANICURE, DELUXE PEDICURE, STEAM, POOL, GYM + MEAL. 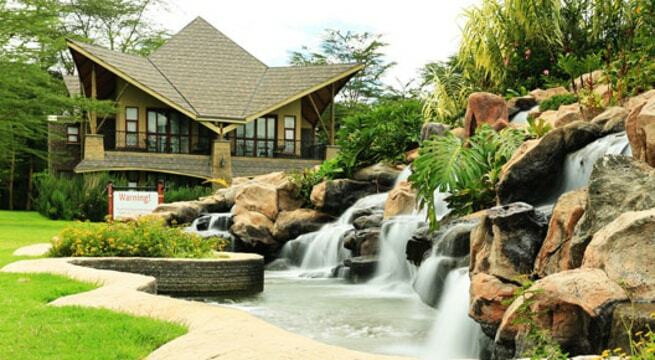 Combine some much deserved pampering with a relaxing escape into nature. The experience includes a Deluxe Manicure*, Deluxe Pedicure* and a meal from the a'la carte menu (to the value of Ksh 1500). 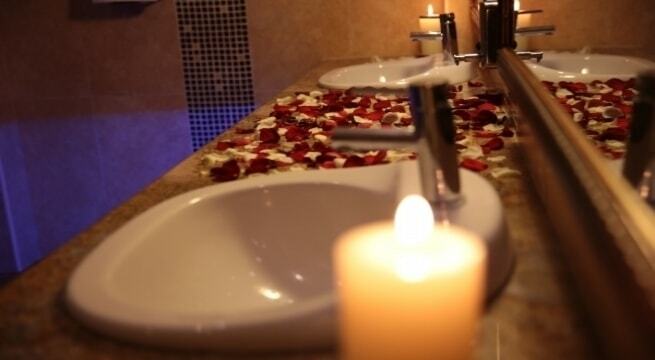 The package also includes a full day's access to the hotel and spa facilities including the gym, swimming pool, steam room and relaxation area. *Gel polish removal and application not included. EXPERIENCE INCLUDES: MASSAGE (75min), STEAM, POOL, GYM + MEAL. De-stress with the classic lakeside spa experience. 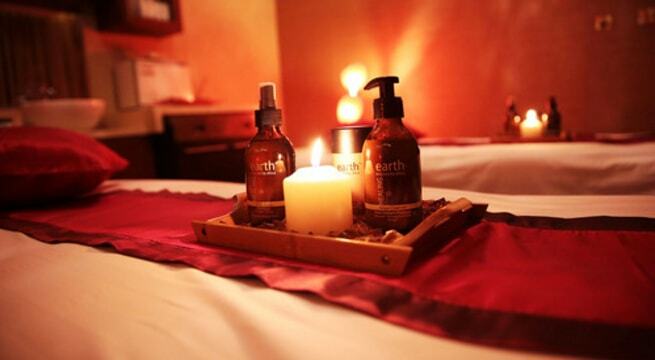 The experience includes a 75 minute Holistic Massage and a meal from the a'la carte menu (to the value of Ksh 1500). The package also includes a full day's access to the hotel and spa facilities including the gym, swimming pool, steam room and relaxation area. EXPERIENCE INCLUDES: FACIAL (60min), STEAM, POOL, GYM + MEAL. 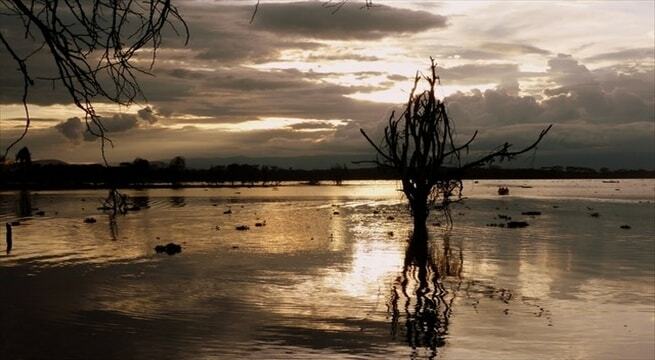 Enhance your glow in the tranquility of beautiful Naivasha. The experience includes a 60 minute Facial (choose from 'Hydraboost' for all skin types, or 'Glow and Radiance' for repairing damaged skin) and a meal from the a'la carte menu (to the value of Ksh 1500). The package also includes a full day's access to the hotel and spa facilities including the gym, swimming pool, steam room and relaxation area. EXPERIENCE INCLUDES: MASSAGE (75min), MANICURE/PEDICURE, STEAM, POOL, GYM + MEAL. 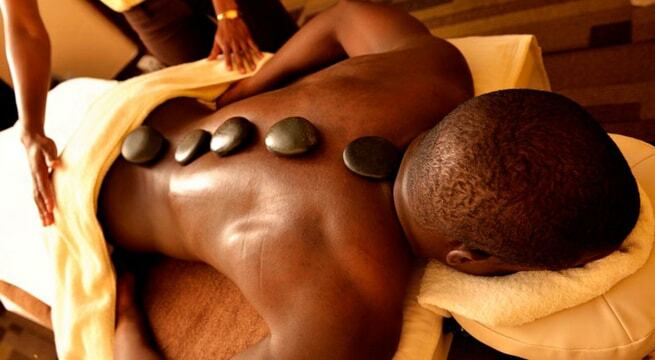 Take a break from the daily race with this spa experience. Includes a 75 minute massage (choose from De-Stress, Swedish or Holistic), a manicure or pedicure and a meal from the a'la carte menu (to the value of Ksh 1500). The package also includes a full day's access to the hotel and spa facilities including the gym, swimming pool, steam room and relaxation area. EXPERIENCE INCLUDES: MASSAGE + FACIAL COMBINATION (90 min), STEAM, POOL, GYM + MEAL. Truly unwind on your out-of-town escape. 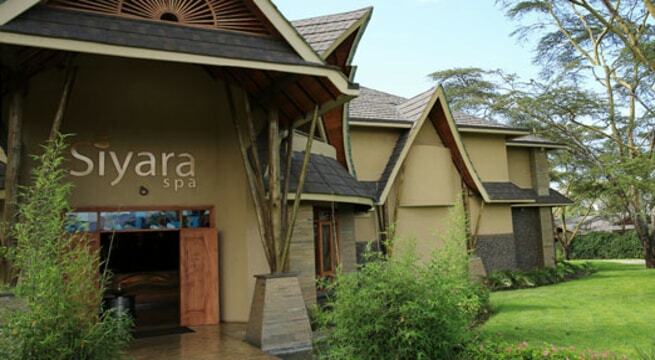 Enjoy a 90 minute 'Pure Being Body Balance' Massage (combination of various massage techniques), a Mini Facial, and a meal from the a'la carte menu (to the value of Ksh 1500). The package also includes a full day's access to the hotel and spa facilities including the gym, swimming pool, steam room and relaxation area. EXPERIENCE INCLUDES: FACIAL (90min), STEAM, POOL, GYM + MEAL. Take a beauty break in a healing environment. The experience includes a 90 minute 'Healing Earth Therapy' Facial (choose from 'Hydrating' - a high anti-oxidant treatment that fights wrinkles and fine lines or 'Stimulating' - a treatment that reinvigorates dehydrated skin leaving it feeling softer and nourished to the inner most layer), eyebrow shaping, foot and hand massage, and a scalp massage. 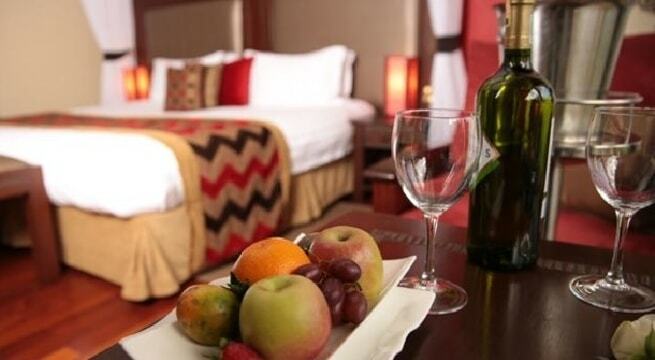 The package also includes a meal from the a'la carte menu (to the value of Ksh 1500), and a full day's access to the hotel and spa facilities including the gym, swimming pool, steam room and relaxation area. 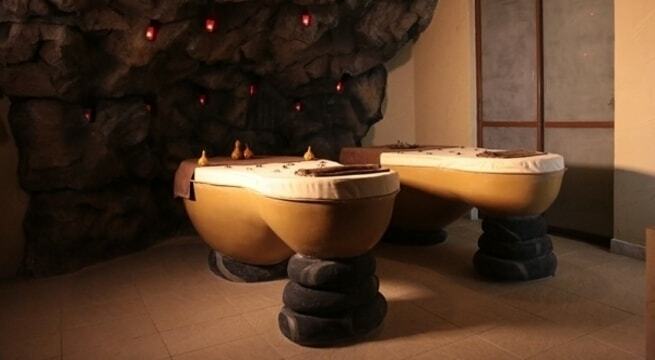 EXPERIENCE INCLUDES: BODY SCRUB, WRAP AND RASUL CHAMBER COMBINATION (120min), STEAM, POOL, GYM + MEAL. A complete body ritual for when all-over relaxation is required. 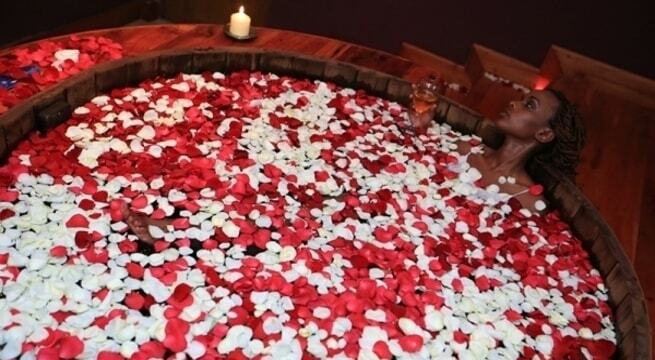 The experience includes a 120 minute 'Tulia Body Ritual' (body scrub, wrap and session in the rasul chamber); and a meal from the a'la carte menu (to the value of Ksh 1500). The package also includes a full day's access to the hotel and spa facilities including the gym, swimming pool, steam room and relaxation area. The word Siyara is a Swahili word meaning "nature". Whether you have time for a full day of rejuvenation or just a few hours to refresh, Siyara’s holistic selection of spa experiences in sensational surroundings promises complete wellbeing and serenity. Treatments at Siyara incorporate a natural product line called Healing Earth, that is a premium organic spa brand inspired by Africa’s ancient energy, healing tradition and natural richness. Let Siyara's experienced therapists help you unwind, restore, detox and invigorate. 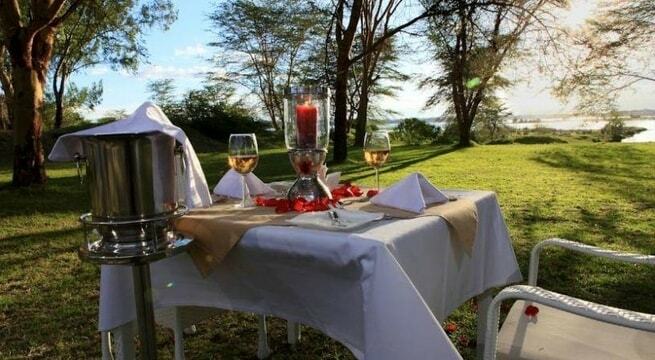 Enashipai - a Masaai word meaning "a place of happiness." 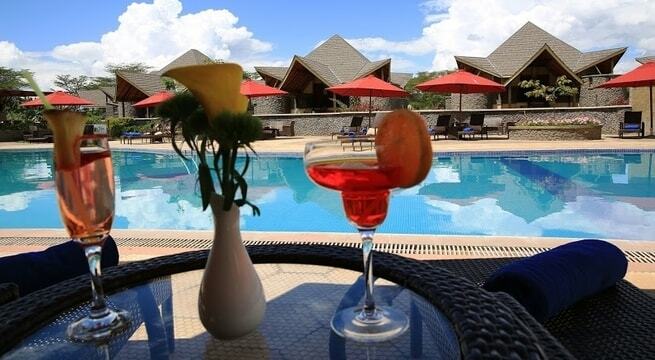 Located within the splendour of the Great Rift Valley by the shores of Lake Naivasha, Enashipai is an award winning resort providing both leisure and conference facilities. The resort boasts 135 lavish rooms adorned with afro-chic décor, the state of the art Entumo Conference Centre with a capacity of 500 people, the fabulous Siyara Spa, a privately registered Maa Museum and The Wave Night Club. Other amenities include a fully equipped gym, business centre, in and outdoor playgrounds, an outdoor swimming pool and a gift shop. 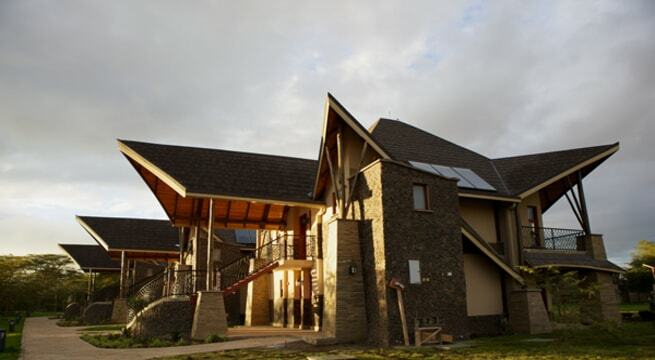 Enashipai is located only 1 hour away from Nairobi and close to key attractions such as Mt. 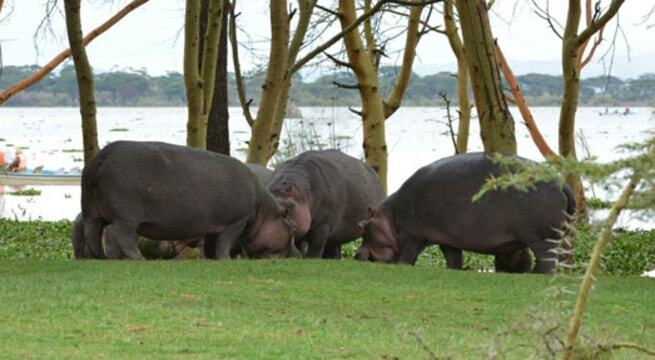 Longonot, Hell's Gate and the Lake Nakuru National Park.